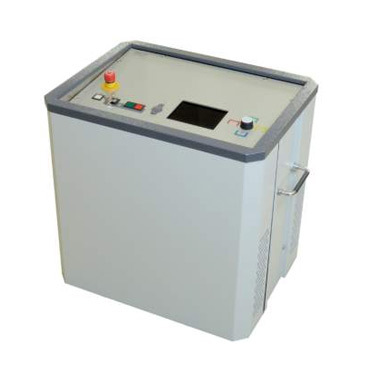 Tan Delta test sets, which come as both standalone and van-mounted systems, are increasingly common components in today’s test procedures. 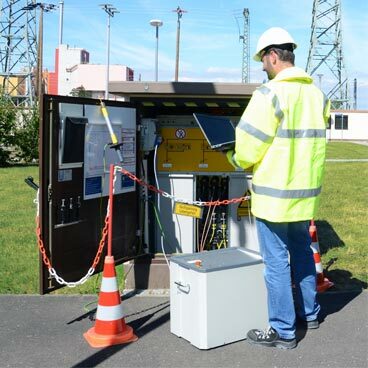 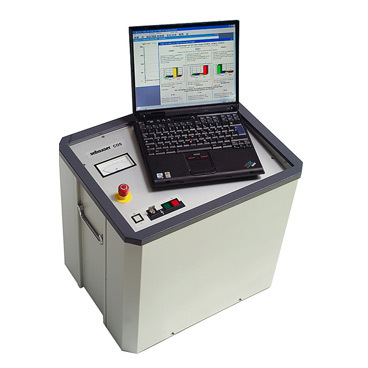 Also know as Power Factor and Dissipation Factor testing, these state of the art instruments give the user a wide range of results for qualitative cable assessments such as degradation and lifetime estimations on MV and HV systems. 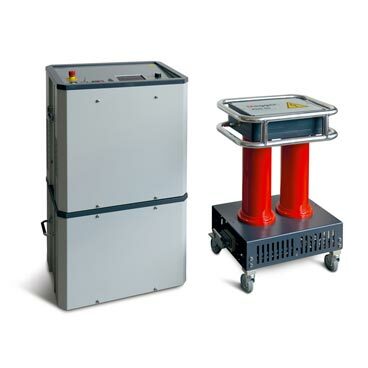 Typical voltages supplied by Tan Delta test sets range from 30V to 60kV, but can be even greater when used as a bridge with an external supply such as a CDS.